To read full details please download the PDF flyer. 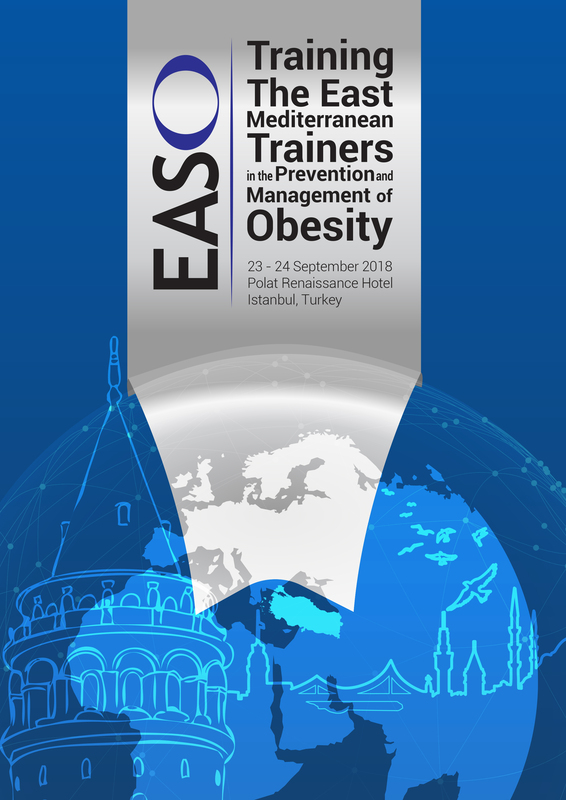 Please justify in no more than 300 words why you should receive a place at the 2018 EASO Train the Trainer Course (to be successful we advise you to use the full word count available). Evidence of your most important publications, awards and involvement with your National Obesity Association should be highlighted. Teaching at the 2018 Train the Trainer will be delivered via overview lectures and case study based teaching workshops. Some candidate case studies will be used as practical examples, so please outline, in no more than 300 words, a topic that you would like to see addressed in workshop format. This could be anything from a real life clinical case to a work or school based intervention, or even a case based on influencing policymakers.